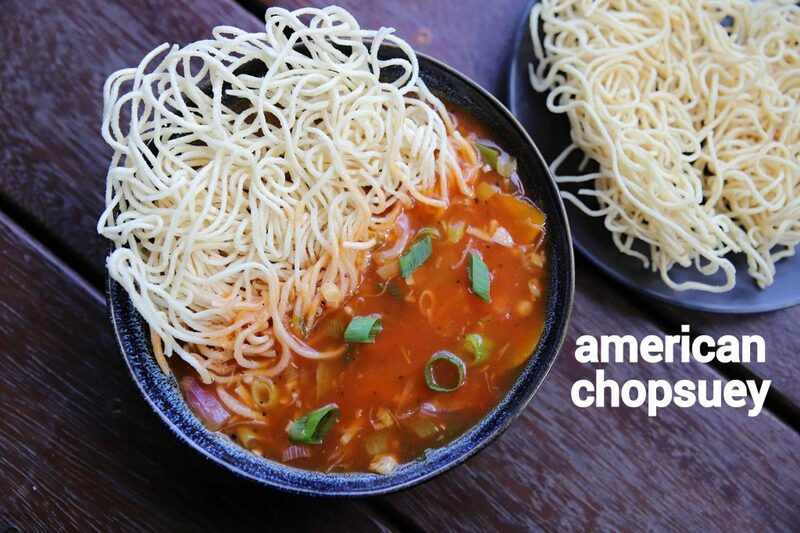 american chop suey recipe | veg american chopsuey | veg chopsuey recipe with detailed photo and video recipe. 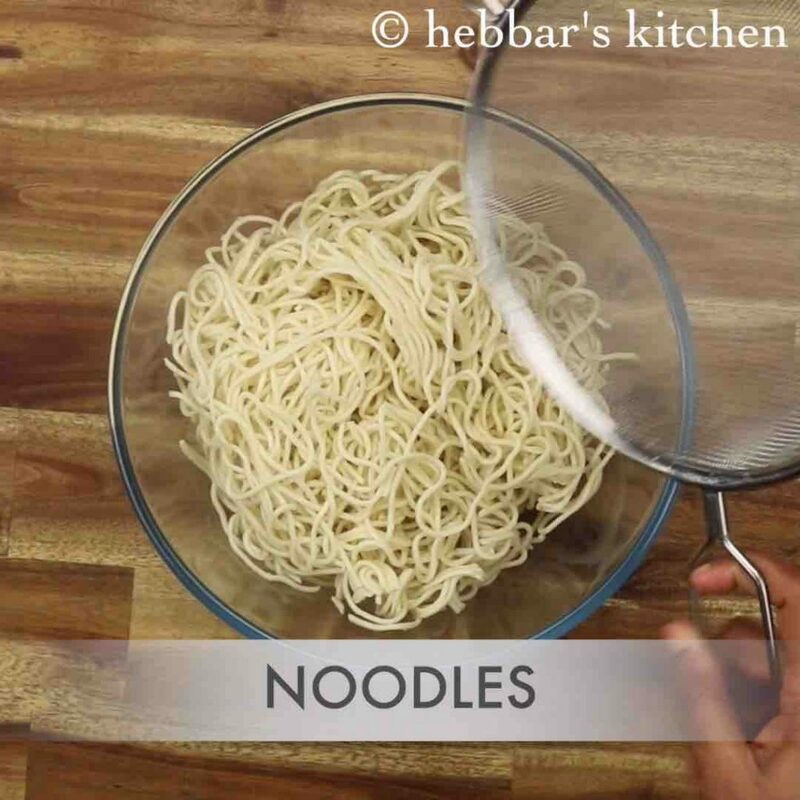 a tasty and crispy deep fried noodle recipe served with vegetable gravy. the gravy has the combination of sweet and sour taste and has a strong resemblance to a chinese gravy. 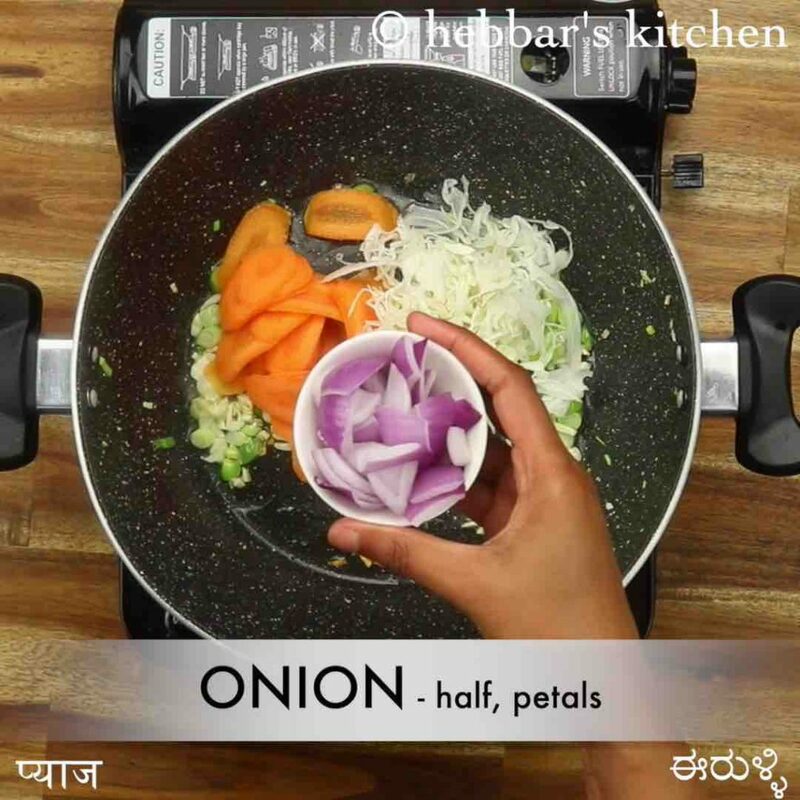 it is ideally served for lunch or dinner, but can also be served as an evening snack or light meal. 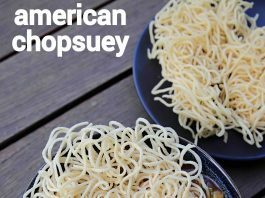 american chop suey recipe | veg american chopsuey | veg chopsuey recipe with step by step photo and video recipe. chopsuey recipes are popular across america and are mainly prepared with pastas. 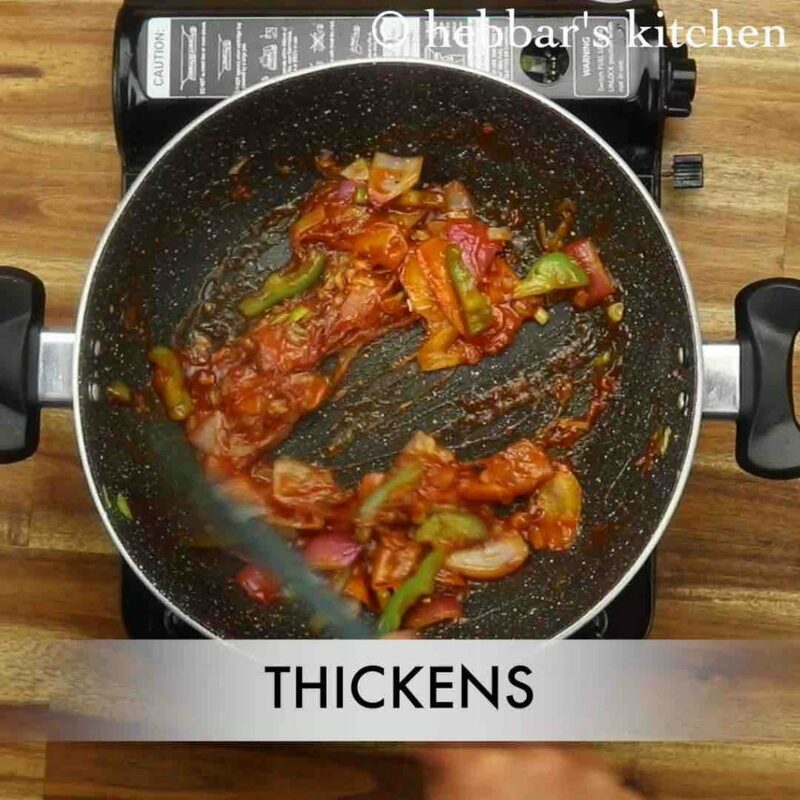 traditionally it is made with meat, particularly the grounded beef with sauteed onions and tomato based thick sauce. but this recipe is a vegetarian alternative to the popular american chop suey recipe. as i previously mentioned, the chopsuey recipe is invented by the american chinese as an amalgamation to chinese and american cuisine. 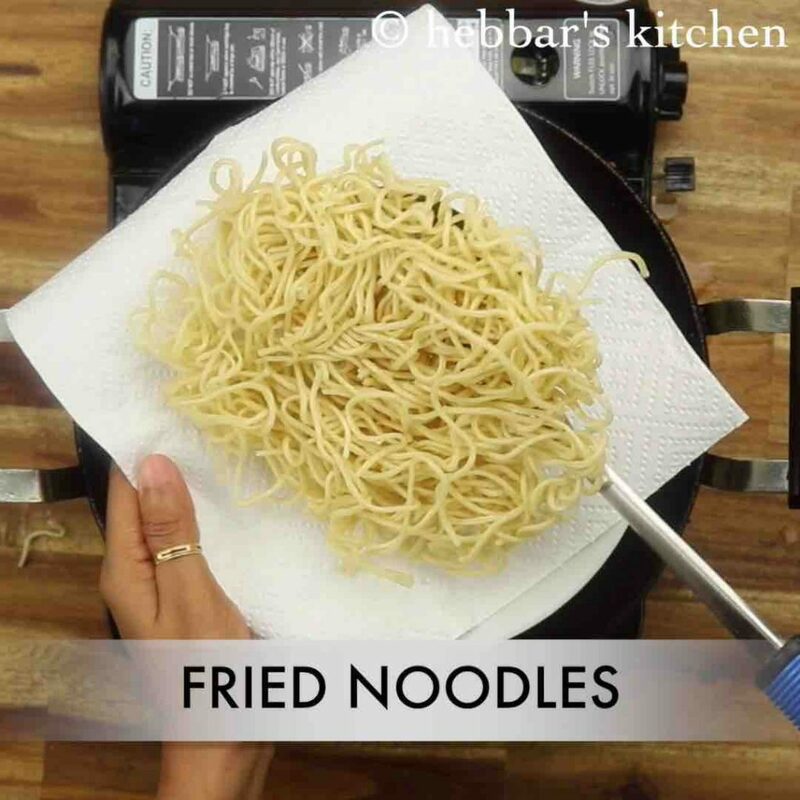 basically, the chinese community settled in america started to make their own gravy and served it with deep-fried noodles. today it is popularly known as american chop suey recipe which can be made with myriad varieties. in addition, it is also widely appreciated by the indo chinese cuisine lover as it has a strong resemblance to it. in this recipe, i have shown vegetarian option without any meat, but the traditional recipe is made with beef and egg omelette. furthermore, some easy and important tips, suggestions and variations to make veg american chopsuey recipe. firstly, the chopsuey can be made with any choice of stir-fried vegetables. basically, it is completely open ended and you can mix and match as your preference. secondly, i have added corn starch to thicken the chopsuey gravy which can be replaced with potato starch. my personal recommendations are potato starch but might be difficult to find it. lastly, if you are comfortable with wine, then i would heavily recommend adding asian wine or chinese wine. 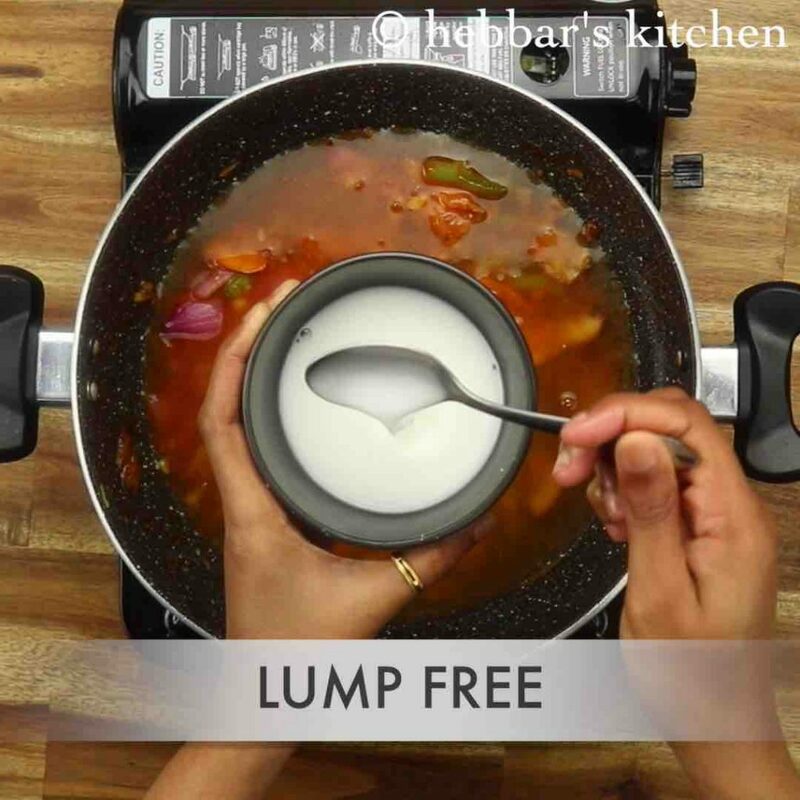 i personally have not tried it yet, but i trust it would enhance the flavour of chopsuey gravy. 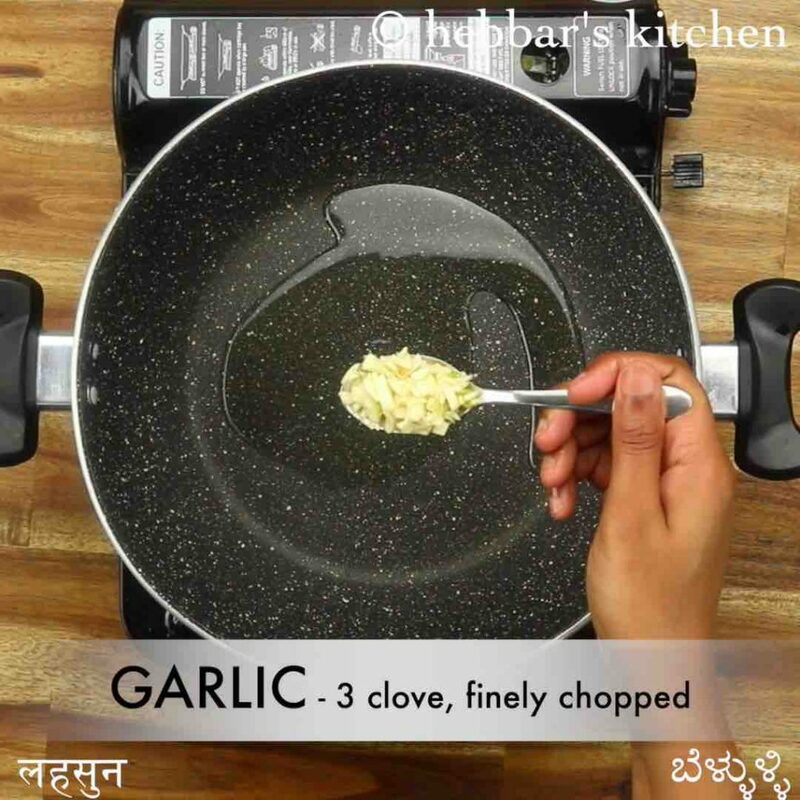 in a large kadai, heat 4 tsp oil and saute 3 clove garlic and 4 tbsp spring onion. stir-fry 1 carrot, 4 tbsp cabbage, ½ onion and ½ capsicum. stir-fry until the vegetables are cooked yet crunchy. 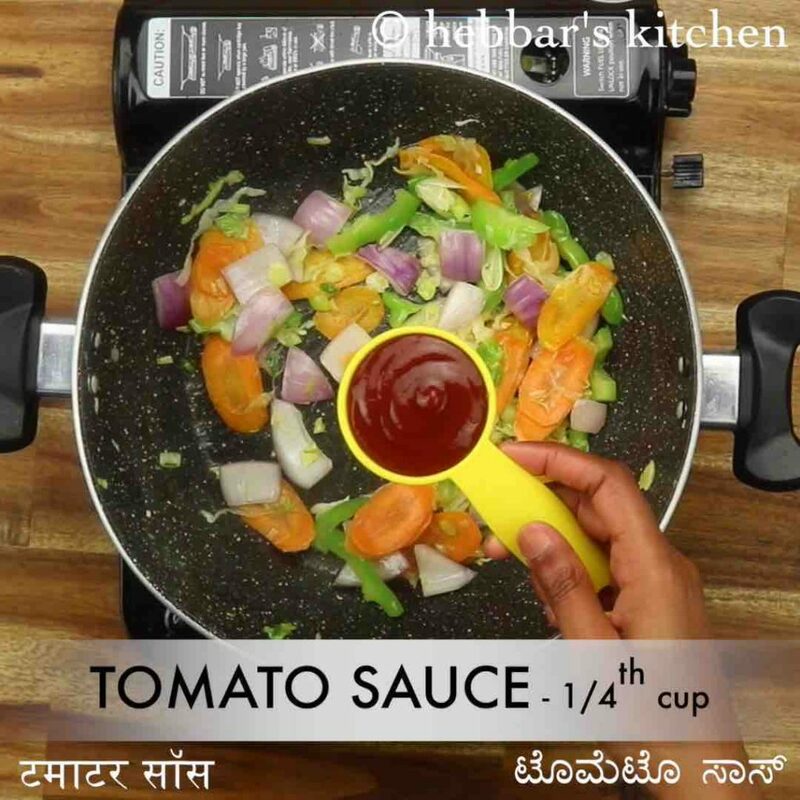 further add ¼ cup tomato sauce, 1 tbsp vinegar, 1 tbsp soy sauce, ½ tsp schezwan sauce, ½ tsp pepper, ½ tsp salt and ½ tsp sugar. stir-fry continuously until the sauce thickens well. add in 2 cup water. 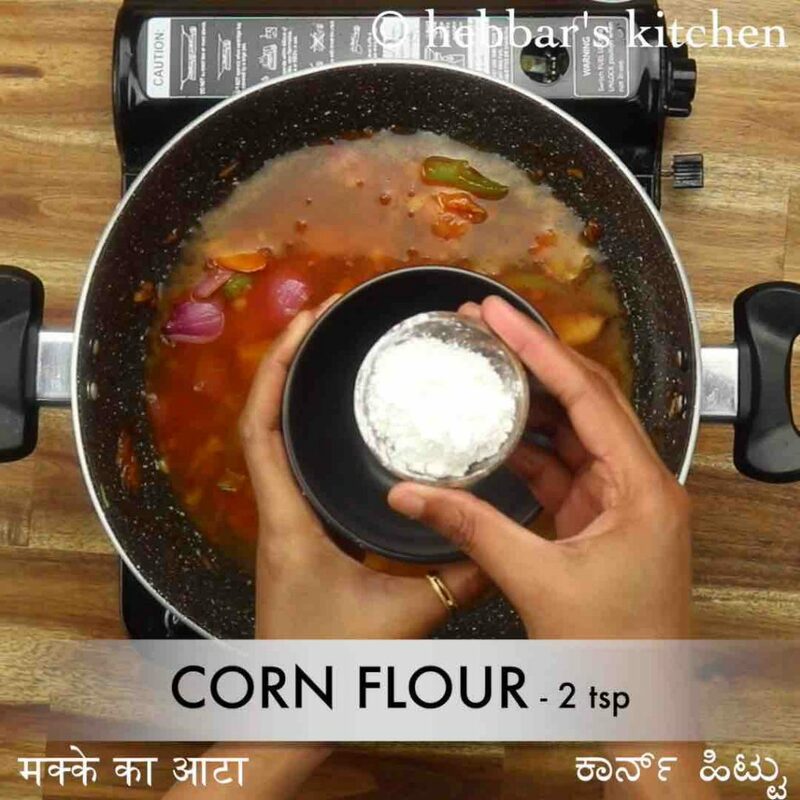 now prepare the cornflour slurry by mixing 2 tsp cornflour in ¼ cup water. mix well making sure there are no lumps. 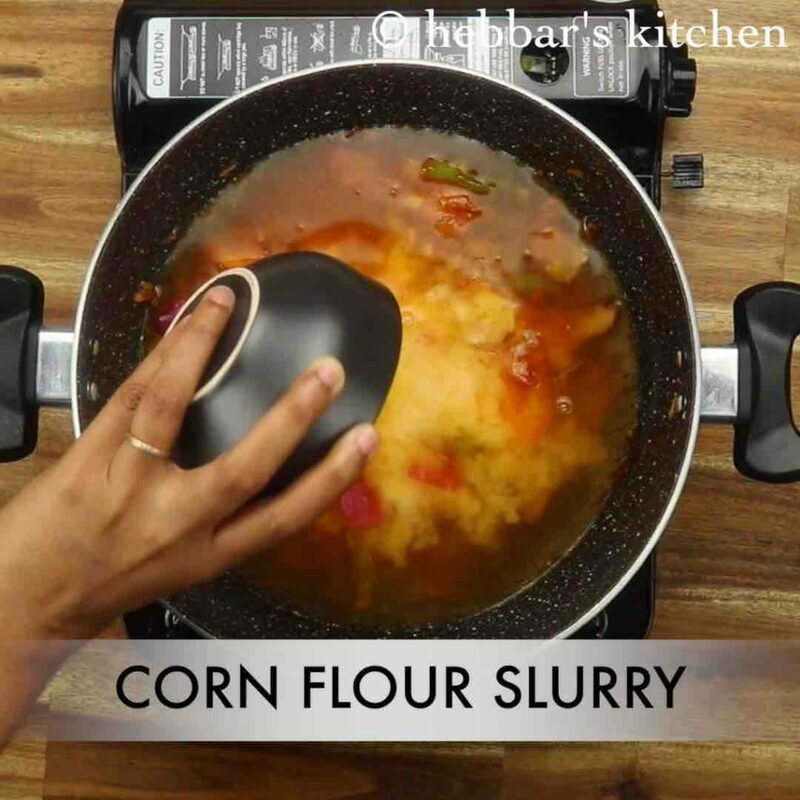 pour the cornflour slurry to the mixture. 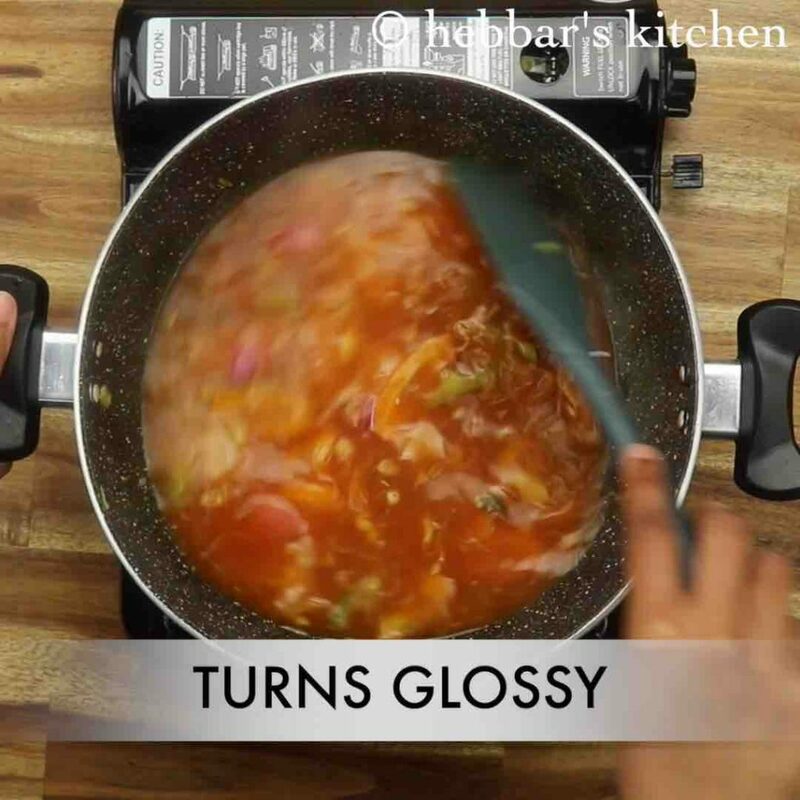 stir and boil continuously, until the sauce thickens and turns glossy. 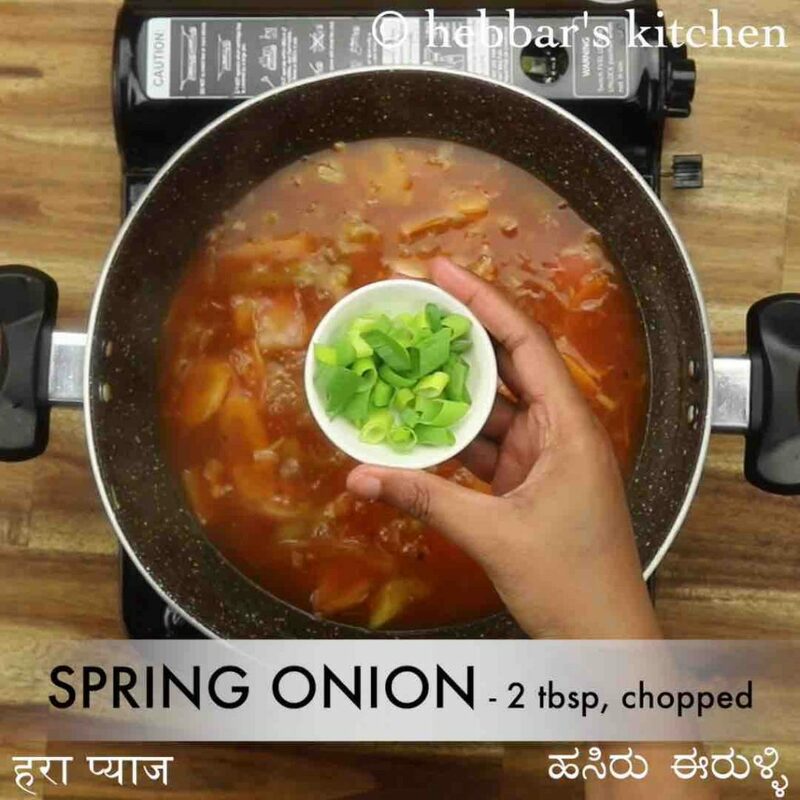 add in 2 tbsp spring onion and mix well. 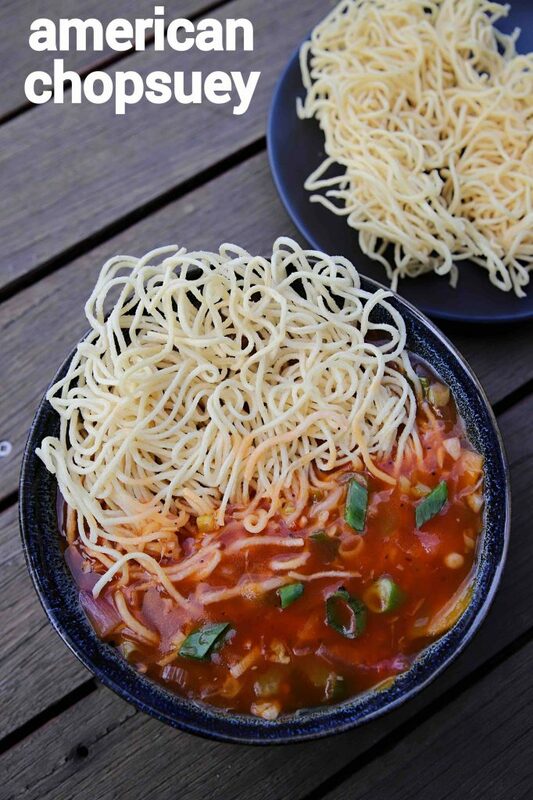 finally, enjoy american chop suey by placing fried noodles and pouring chop suey sauce. 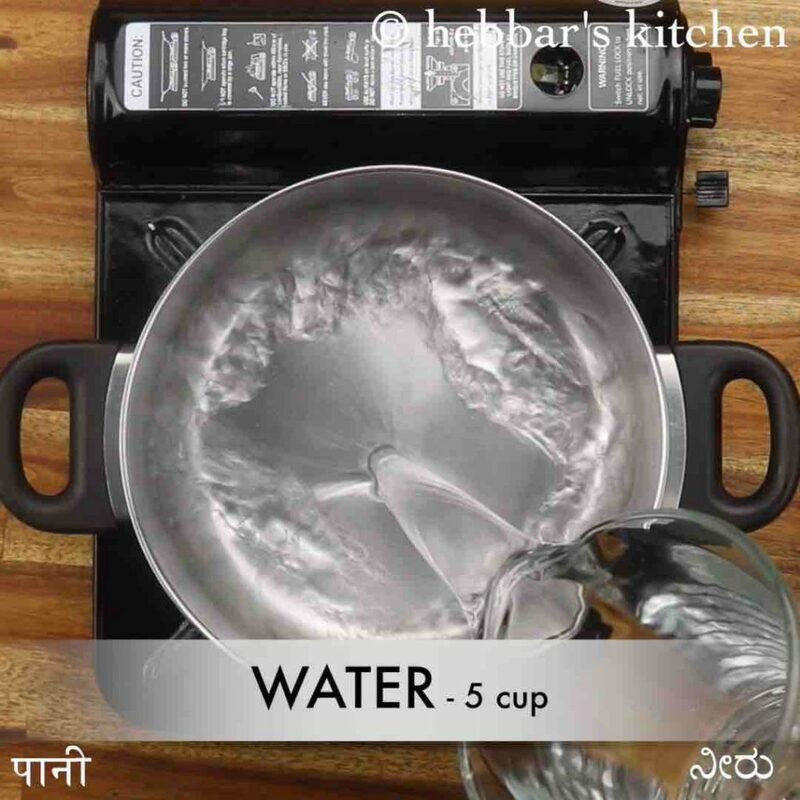 firstly, in a large vessel take 5 cup water. 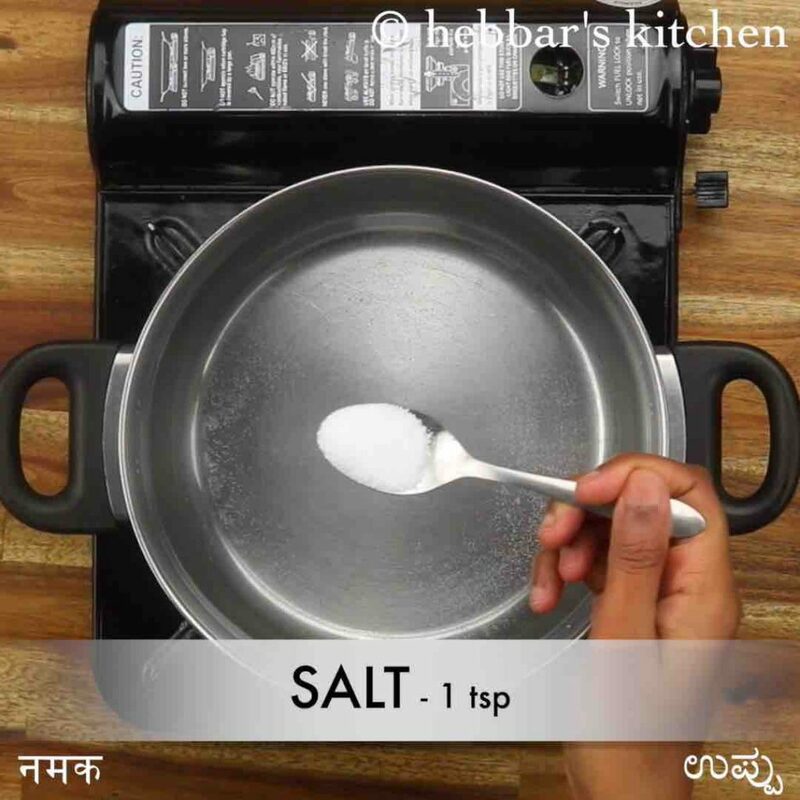 add 1 tsp salt and 1 tsp oil. 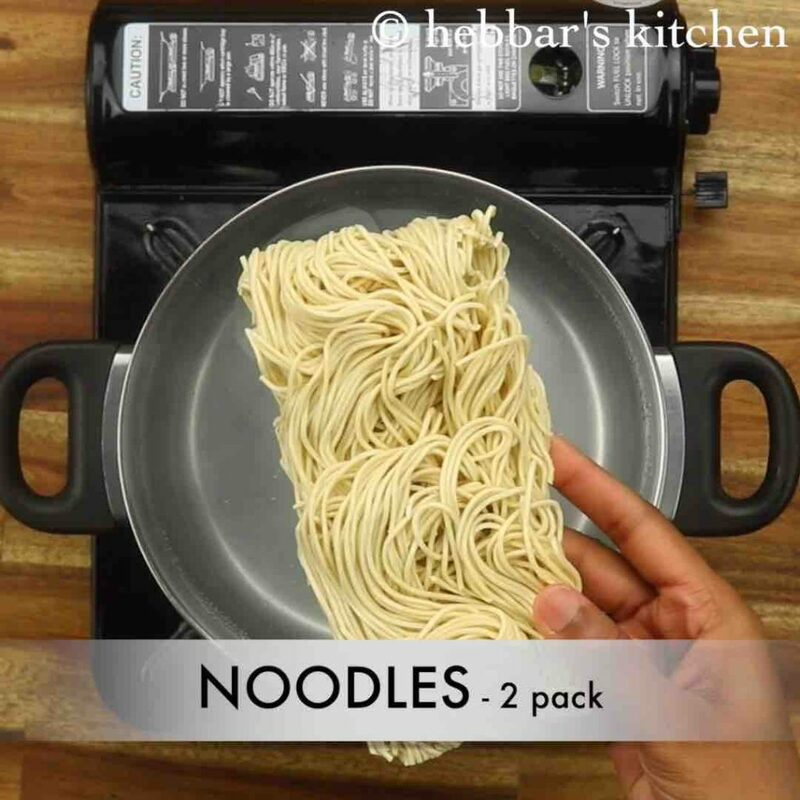 once the water comes to a boil place 2 pack noodles. 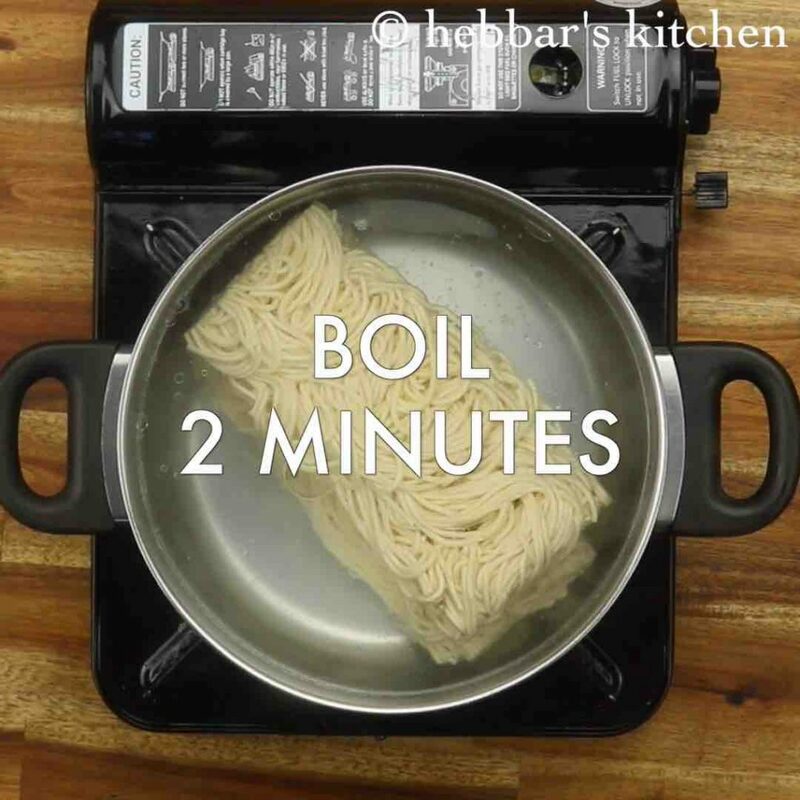 boil the noodles for 2 minutes or till it turns al dente. 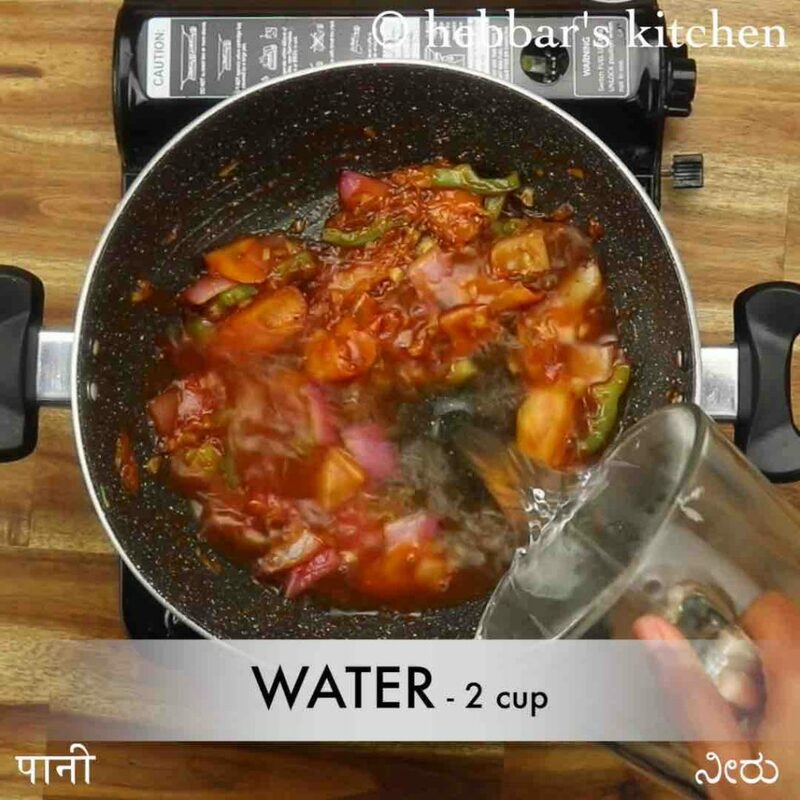 drain off the water from noodles and pour 1 cup of cold water to prevent from further cooking. once the water is has drained completely, transfer to another bowl. 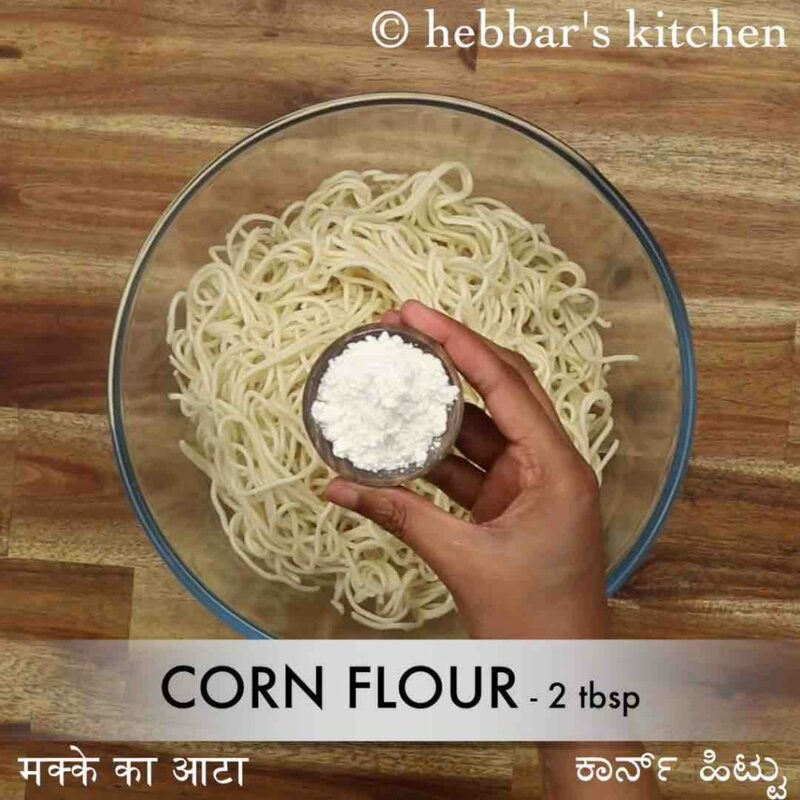 add 2 tbsp corn flour and mix well coating noodles uniformly. 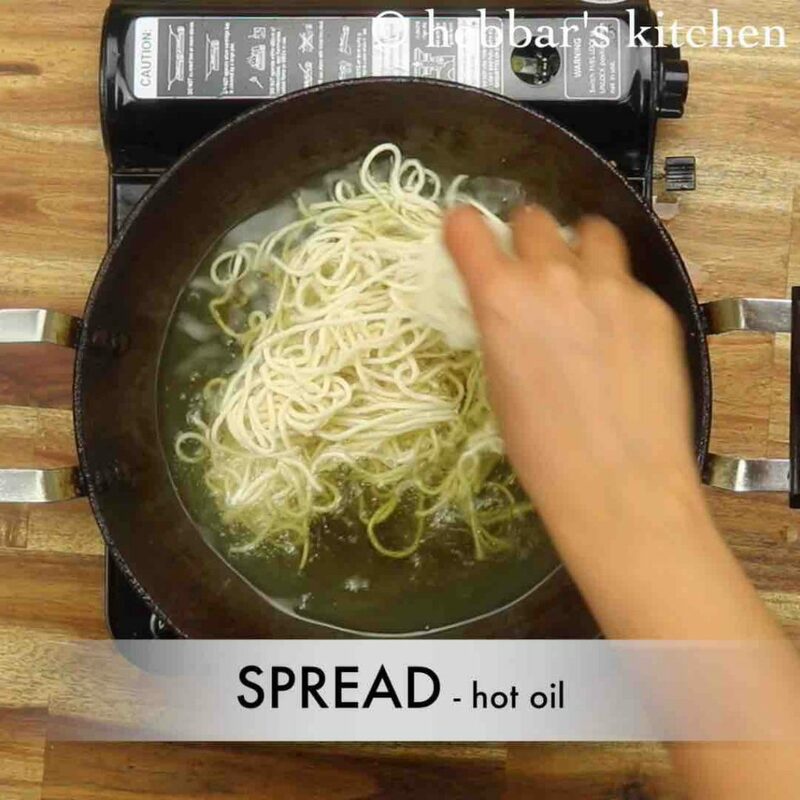 spread the noodles in hot oil. 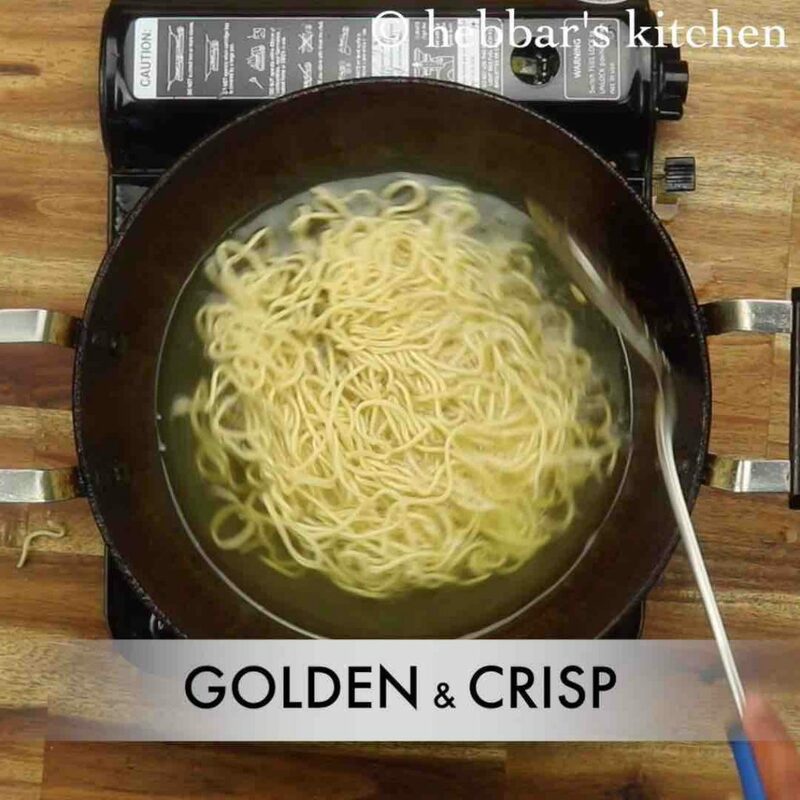 fry uniformly, until the noodles turn golden and crisp. 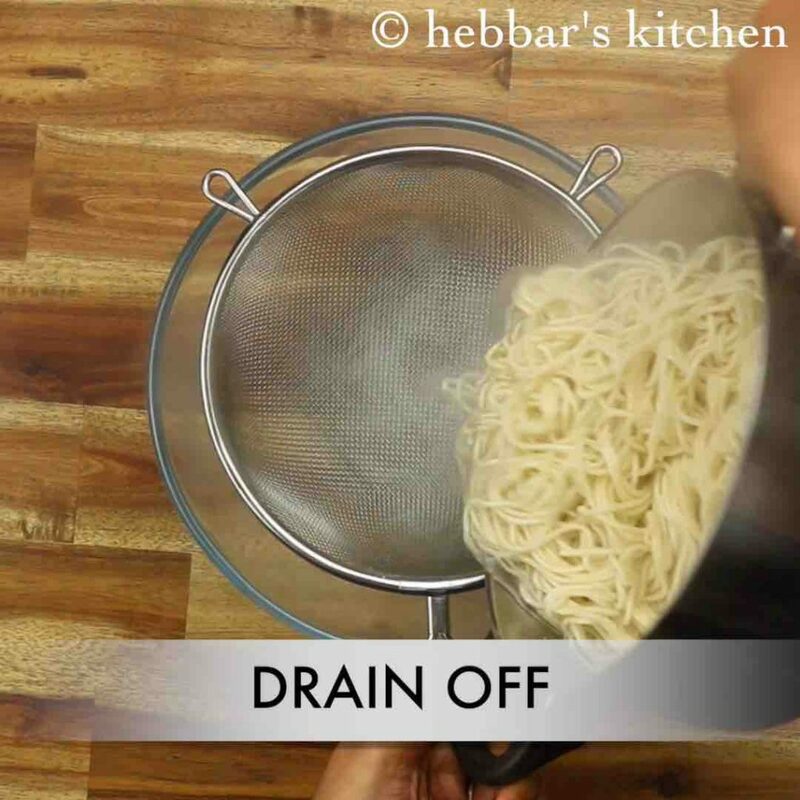 drain off the fried noodles and keep aside. now in a large kadai, heat 4 tsp oil and saute 3 clove garlic and 2 tbsp spring onion. pour the cornflour slurry into the mixture. firstly, make sure to serve immediately once assembling. else the noodles will lose its crunchiness. 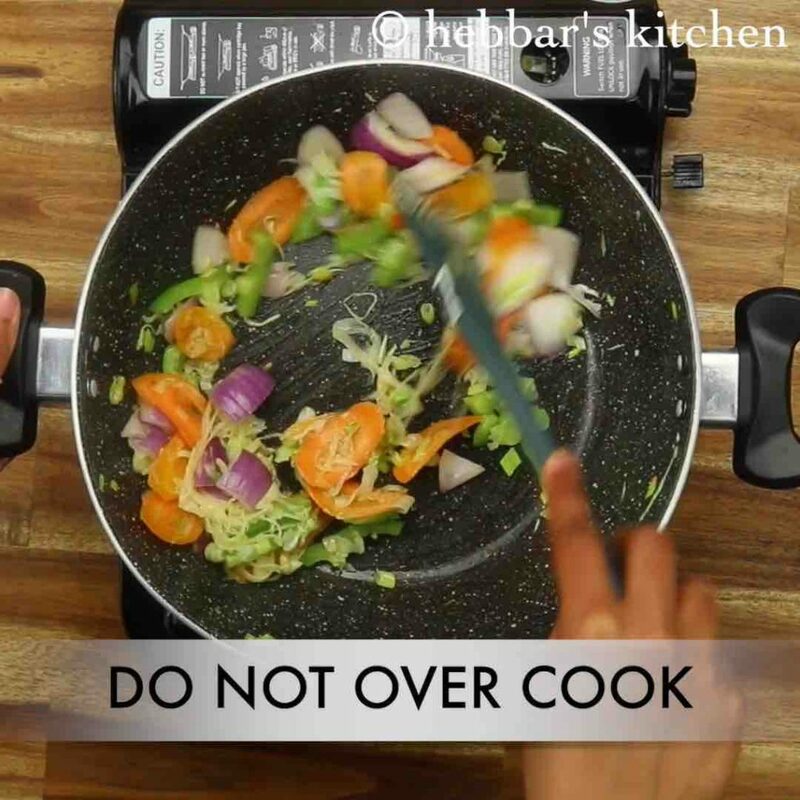 also, adjust the consistency of chopsuey sauce before serving. additionally, add vegetables of your choice to make it more nutritious. finally, american chopsuey recipe tastes great when served hot and crispy.